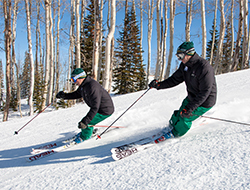 Elevate your skiing to a higher level with Deer Valley’s Ski School for adults and children of all abilities. 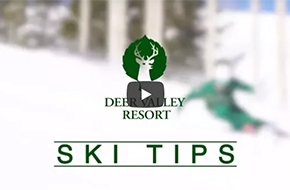 Whether you want to sharpen your existing techniques or try skiing for the first time, our expert Ski Instructors will provide you with plenty of tips and practice time in a variety of terrain and snow conditions. 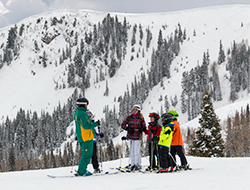 Advance reservations are recommended for all Ski School lessons and programs throughout the winter season, especially during busy periods and holidays (December holidays, Martin Luther King weekend, Presidents’ Day week and the month of March). Please refer to our Ski Ability Zone Video or the Ski Ability Zone Chart when selecting a lesson. 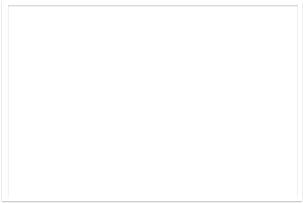 Complimentary one year subscription to SKI Magazine (six issues). 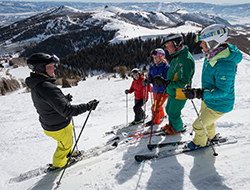 From the “Intro to Skiing” hour-long Private Lesson for one to two skiers to full day Private Lessons, there are several choices for those seeking individualized instruction. Receive personalized attention and individual feedback in a small group setting. 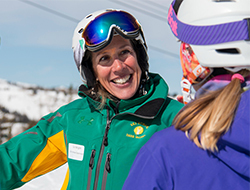 Ski Instructors focus on technique and skiing goals to assist skiers in achieving better skills. Special offerings include Mahre Training Center Ski Camps, Men's and Women's Exclusive programs and co-ed Steeps and Stashes ski program. 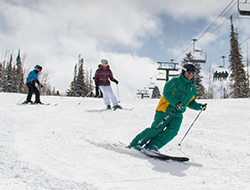 Participants will enjoy a mountain experience with other teens while being coached on the dynamics of skiing. 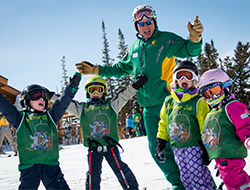 From the ”Intro to Skiing” hour-long Private Lesson for one to two skiers to full day Private Lessons, there are several choices for those seeking individualized instruction!